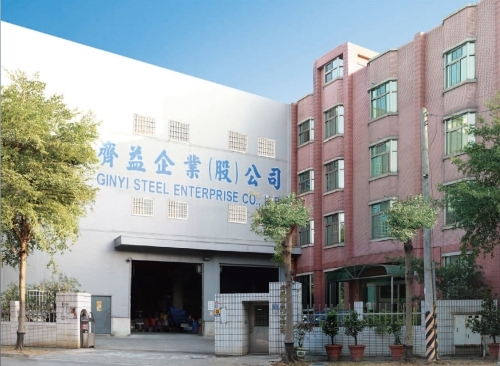 GINYI STEEL ENTERPEISE CO., LTD. was established in 1987 in Taiwan, and as a professional manufacturer which specializes in punch and chisel. Having partnered with major local and foreign brands on OEM / ODM basis, we are proud of our expertise and experience in design, R & D and fabrication, which make our products highly popular among in North America, Europe, Australia, and China. We have invested in heavy-duty stamping press, sand-blasters, lathes, grinders, etc. Except for heat treatment and surface finish, we do all process in house to enhancing product quality, production capacity and competitiveness. If you have any request, please contact us.